Provide comfort for the family of Patsy Neighbors with a meaningful gesture of sympathy. Patsy Jean Neighbors went to be with the Lord on January 29, 2019, while at her home in Quitman, Texas. She was born in New London, Texas, on May 22, 1936, the only child of Alta Lois and Jackson Arnellious “Jack” McQuaid. After graduating from Big Sandy High School in 1954, Pat McQuaid married the love of her life, Lon Neighbors, on May 31, 1957. She earned her bachelor’s degree at East Texas State College (now Texas A&M University – Commerce) in 1958. Mrs. Neighbors continued her education by earning a master’s degree, licensure to teach in many fields, and certification to become a school counselor. Pat loved being “Granny Pat” to her immediate family and her extended family of friends, all of whom she cherished. Teaching, counseling, and coaching were her passions. She shared this drive to improve the lives of children with countless other professionals whom she treasured, as well. Her initial focus, when she was hired in 1961, was to build an athletic program for girls at Quitman High School. Tennis was the only competitive sport available for QISD girls until Coach Neighbors started volleyball in the mid-sixties. Texas had its first state tournament in 1967, and Coach Neighbors took her Lady Bulldogs to Austin in 1971. She was the only girls’ coach at QISD from 1961 through the early 1970s. Her coaching duties included volleyball, track, cheerleading, and pep squad for 7th through 12th grades. Mrs. Neighbors has been a prominent influence on thousands of young lives in her professional career. God and community were central to Pat’s life in her vocation and personal activities. She was a member of Faith Baptist Church, Pilot Club and Anchors, Autumn Trails Model A club, East Texas Lazy 8s, Retired Teachers Association, Red Hatters, and Grand Lodge Auxiliary. One of Mrs. Neighbors’ favorite pastimes was playing Mahjong with her friends. Pat was preceded in death by her parents and her grandson, Richard King. She is survived by her husband of 61 years and several generations of family. Those relatives include her children: daughter Elaine and Mike Poe of Quitman; son Richard and Cindy Neighbors of Quitman; and daughter Kelly and Bob King of White Oak. Her surviving grandchildren are P.J. and Andrew Kalenak (Grace and Gage); Mindy and Mickey Stocks (Dane and Daisy); Nolie and Shawn Poe (Mason and Brock); Adam and Jennifer Abercrombie (Parker); Billy and Randi Poe (Dax); Christi King (Jaydon, Jessie, Jack); Blake King; and Trey Neighbors (Mary Caroline). In lieu of flowers, the family requests that memorial gifts be made to Faith Baptist Church (Building Fund), P.O. Box 1495, Quitman, Texas, 75783 or The Hospice of East Texas, 4111 University Boulevard, Tyler, Texas, 75701 (www.hospiceofeasttexas.org). A visitation will be held on Saturday, February 2nd, 2019 from 1:00 pm to 2:00 pm at Beaty Funeral Home-Winnsboro 816 W. Broadway Winnsboro, TX 75494. A memorial Service will be held on Saturday, February 2nd, 2019 at Beaty Funeral Home-Winnsboro 816 W. Broadway Winnsboro, TX 75494 at 2:00 pm, Rev. Mike Morrow and Rev. Midkiff officiating. 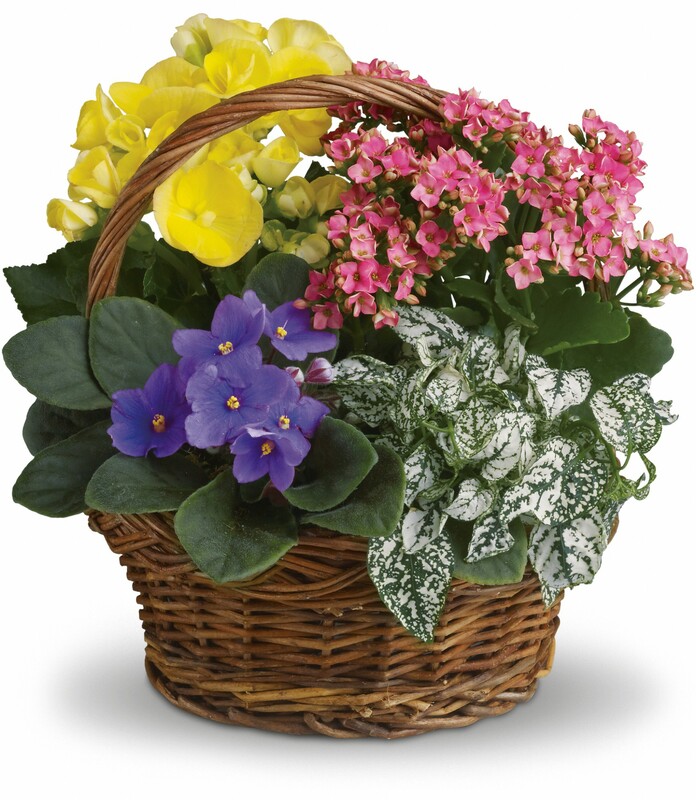 To send flowers in memory of Patsy Jean Neighbors (McQuaid), please visit our Heartfelt Sympathies Store. Ann Connally; Bill and Candi Fry; Chris and Andrea sent flowers to the family of Patsy Jean Neighbors (McQuaid). Mrs. Neighbors you will be surely missed. You were my coach in basketball and PE. Back in 1965 til 1967. Love to you and your Family, my prayers are with them. Love Rebecca Roberts Maas. We pray the love of God enfolds you during this time. We remember Mrs. Neighbors with fond memories. Ann Connally; Bill and Candi Fry; Chris and Andrea purchased flowers for the family of Patsy Neighbors. I never got to meet this sweet lady but her daughter is my neighbor and she always had great things to say about her. Without meeting her,I know she did a great job Raising her Daughter Kelly because she is one of the sweetest ladies I've ever met. I want all the family and friends to know they are in my prayers. Hang in there everyone!!! Much love. Such a beautiful Soul! Helped so many.